What: 1 ticket ($20) provides entry to the screening of “A Fine Line”, an exclusive discount on Food That Rocks tickets, 1 popcorn and 1 “Food That Rocks Fizz” Tito’s cocktail. 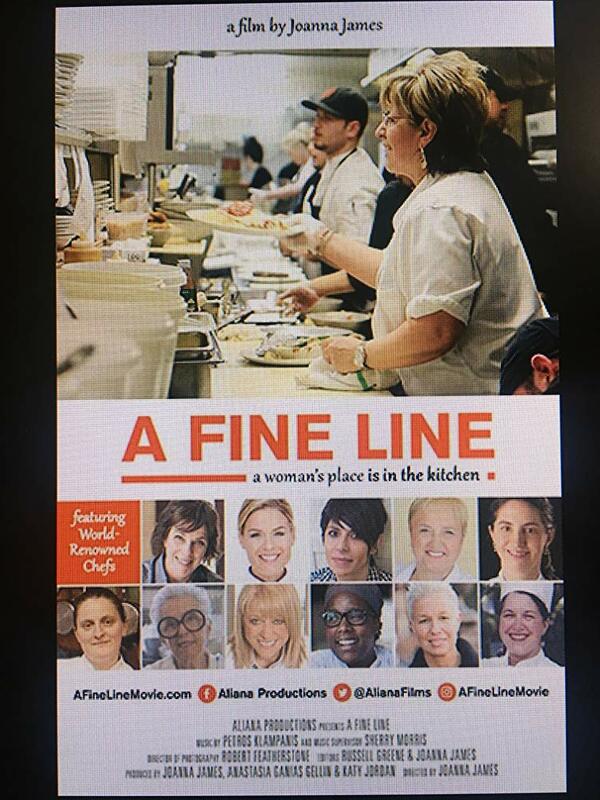 Movie description: A FINE LINE EXPLORES WHY ONLY 6% OF HEAD CHEFS AND RESTAURANT OWNERS ARE WOMEN, WHEN TRADITIONALLY WOMEN HAVE ALWAYS HELD THE CENTRAL ROLE IN THE KITCHEN. Hearing perspectives and experiences from world-renowned chefs, including: World’s Best Female Chef Dominique Crenn, Emmy Award Winning TV Host Lidia Bastianich, Two Michelin Star Chef April Bloomfield, One of Time Magazine’s Most Influential People Barbara Lynch, First Female Iron Chef Cat Cora, World’s Best Chef Daniel Humm and many more. Meanwhile, getting to the heart of what is needed to empower women across all industries, by following the personal story of a small town restaurateur with a larger than life personality Valerie James. A single mother on a mission to do what she loves, while raising two kids and the odds stacked against her. 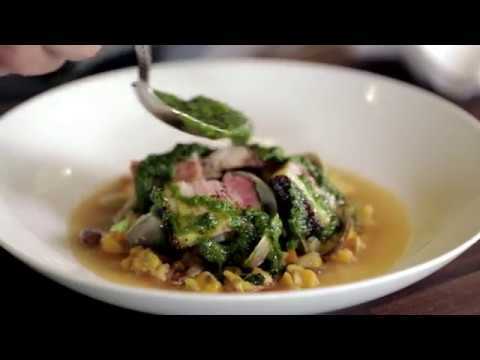 An uplifting American success story about perseverance, family, and food. A Fine Line grapples with themes sparking national conversations right now, including workplace harassment, equal pay, paid parental leave and career advancement.